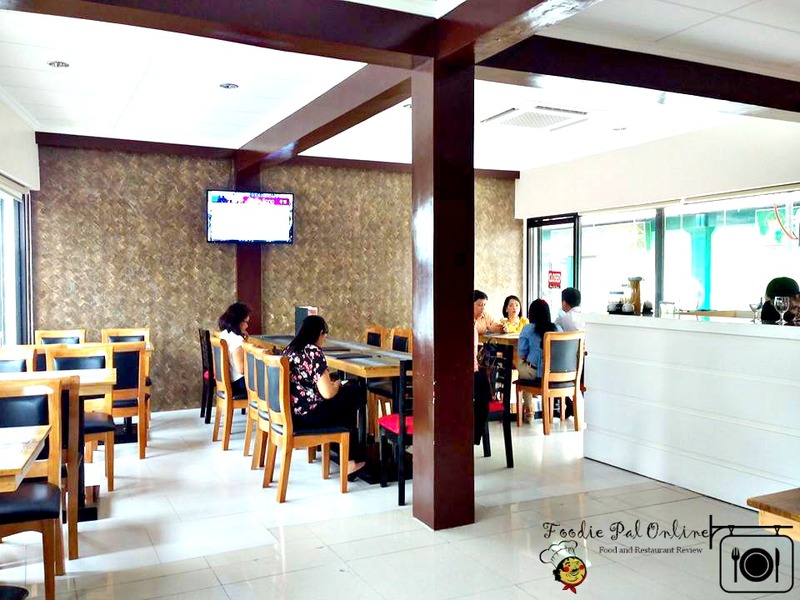 A new-found place for food enthusiasts to share their gastronomic adventure in the best of both worlds can offer, a fusion of food, wine and music located at Plaza de Bole, F.Torres St., Davao City. 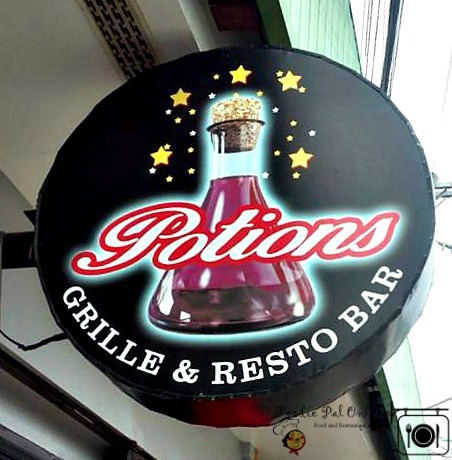 Potions Grille and Restobar have its soft opening early on December 2015, as a bar and karaoke at night. 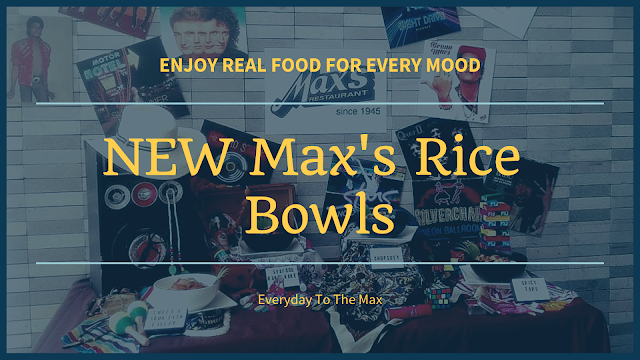 But this time they want to cater the people of Davao in all walks of life, serving them sumptuous fusion dishes from lunch, snacks and dinner. 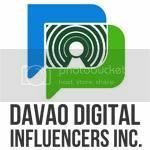 And the Davao Digital Influencers, Inc. a group of media, bloggers, microbloggers and vloggers were very pleased to be invited last August 4, 2016 for Food Tasting and and at the same time to have Foodtography of their different dishes to post it online as part of promotions. They have 1 small conference room. Good for 15-20 persons. The ambiance is good, but the place is small. I think they need to have two separate comfort rooms to cater the people in the conference/private room and those who are in the dining area itself. The perfect ambiance to a restaurant like this aside from the quality of the food served that can influence a customers to come back is to have a good music and beautiful surroundings, and also pay attention to lighting too! 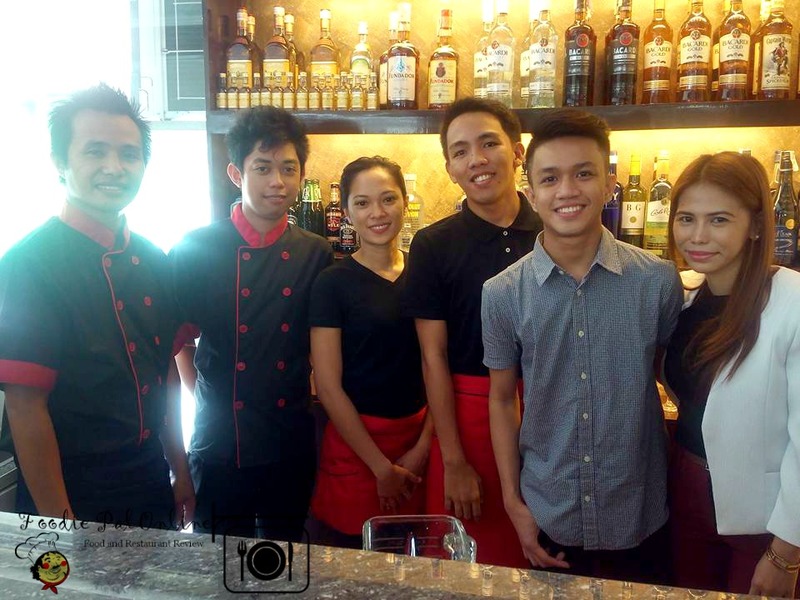 The best staff I've ever encountered in a food industry. 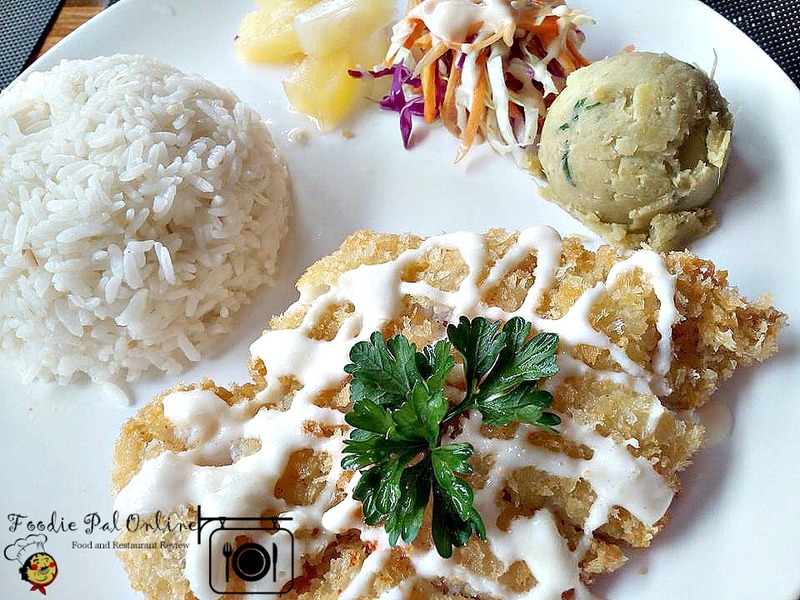 Though the food preparation make us all wait, we don't mind it as long as we get a good SERVICE and great FOOD! Kudos to you all! While waiting for the main course, an hors d'oeuvre or an appetizers was served. Bilbao, the taste is spicy, salty and a little raw just too similar to pepperoni. 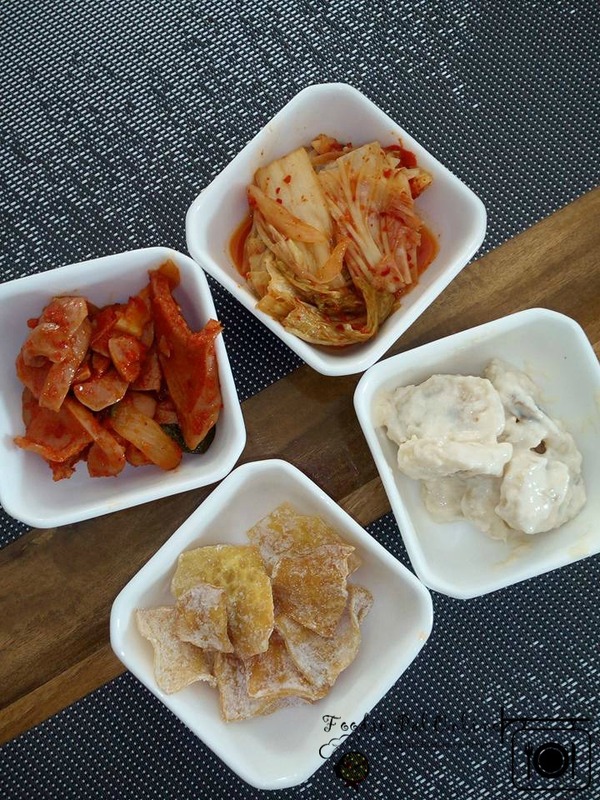 Kimchi - a traditional Korean side dish made of a cabbage with a variety of seasoning. Too spicy but well tolerated. Sweet Crispy Potato - or in Filipino term "KAMOTE". Very sweet but it is to hard to bite it! 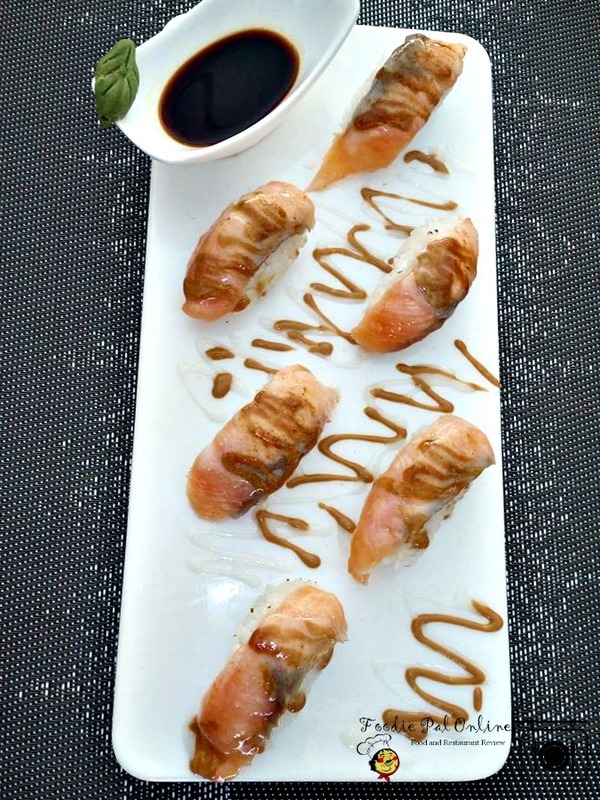 Sweet Banana - I love this appetizer, it is a "SABA" well mix with coconut milk and sweet tapioca. It taste like the Che Chuoi in Vietnam. Fire Salmon Sushi - I could taste the fire from the grill on the outside, while the rawness inside melted in my tongue. The sushi was so fresh and chewy. So delicious! California Maki - the famous Japanese sushi roll that is also called the makizushi by the Japanese. Containing the Japanese rice, crab meat and a ripe mango and sprinkled with tobiko. 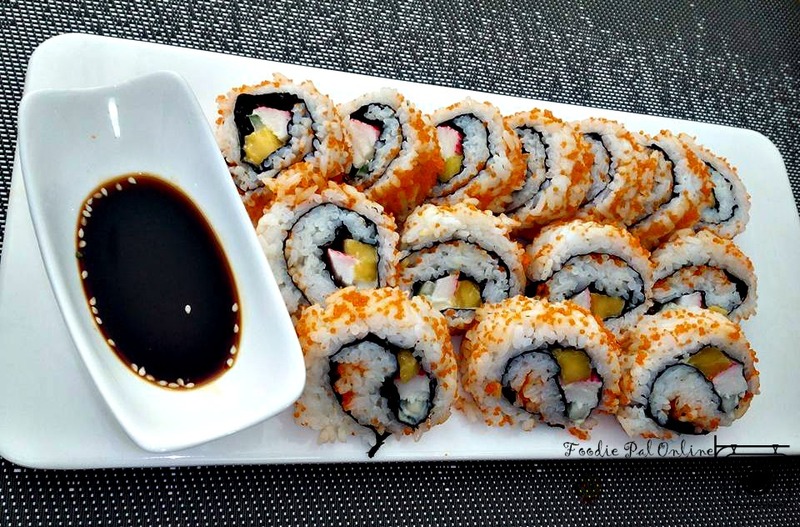 What I love with their California Maki, the rice itself is well-cooked and the mango use is not over ripe that when you taste it is still fresh and not "nakakaumay" (to get tired of). 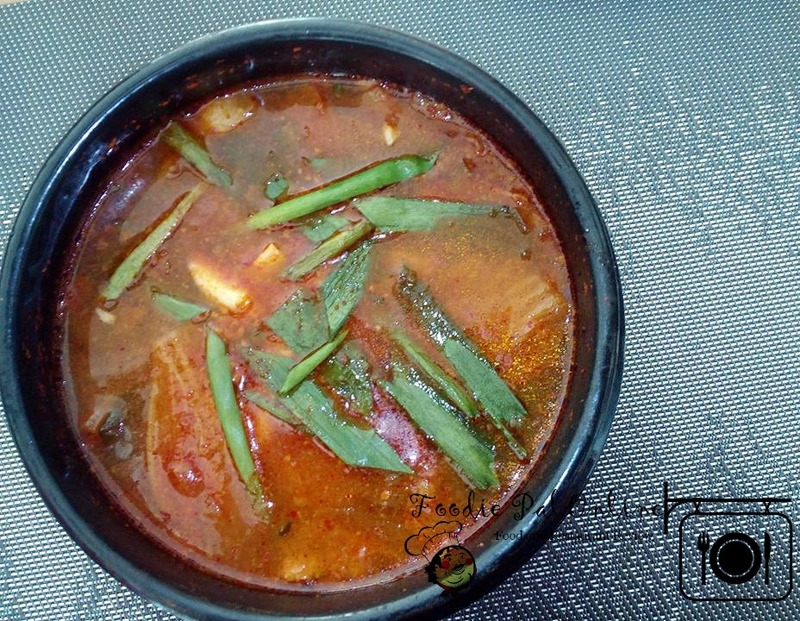 Kimchi Jigae Pork - a spicy Korean stew made with fermented kimchi, and some fatty pork belly and tofu. 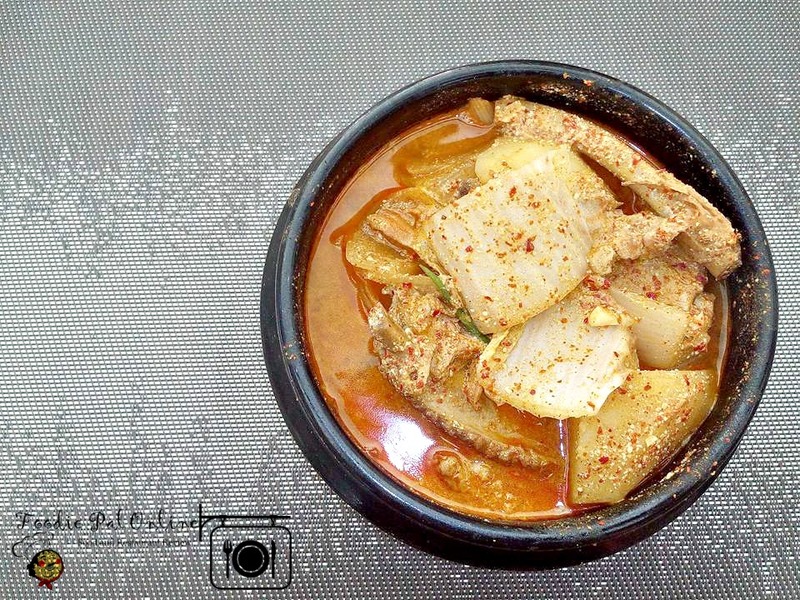 The most-loved of all stews in Korean cuisine. 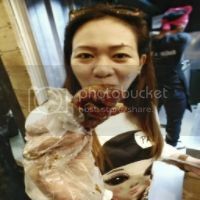 Gamjatang Soup - a pork bone soup. It is another Korean traditional nutritious soup. 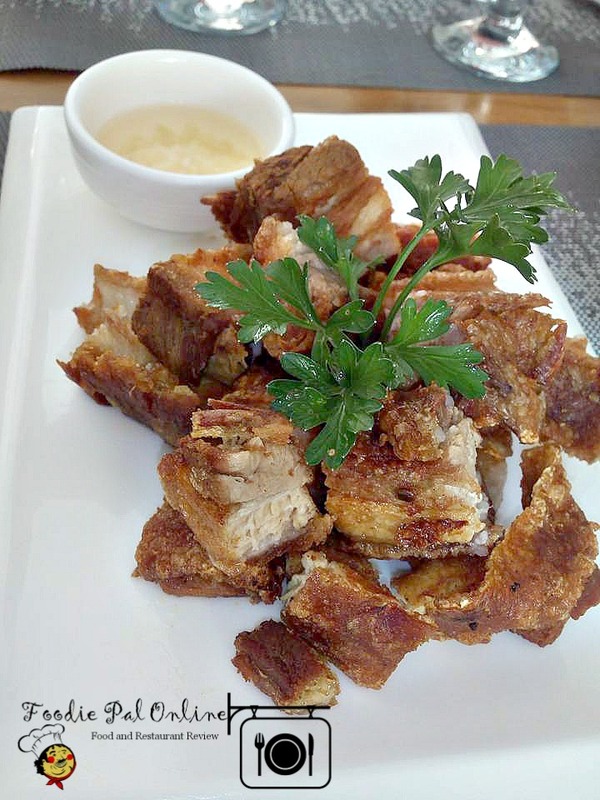 Lechon Kawali - the famous Filipino pork belly dish simmer and deep fry to achieve the golden crispiness and smooth chewy meaty goodness inside. A delicacy that Filipino loved! 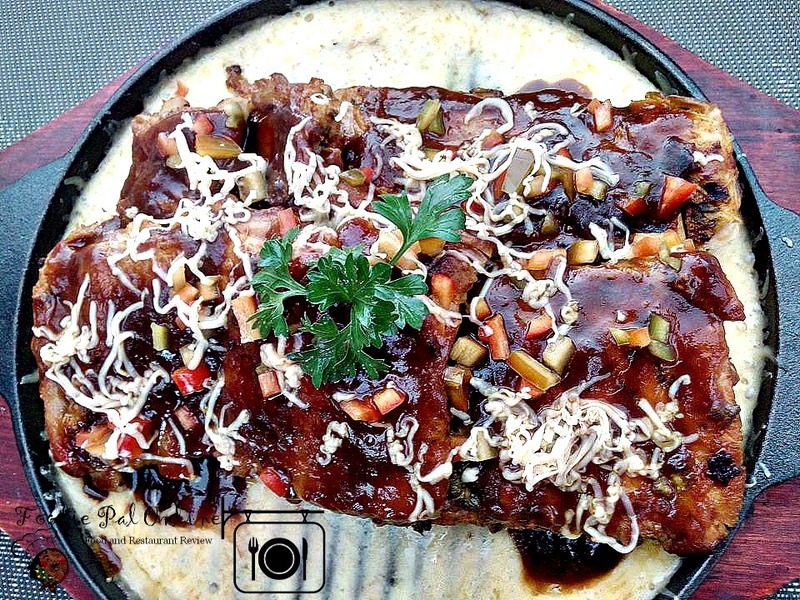 Barbeque Back Ribs - you must love this BBQ Back Ribs. 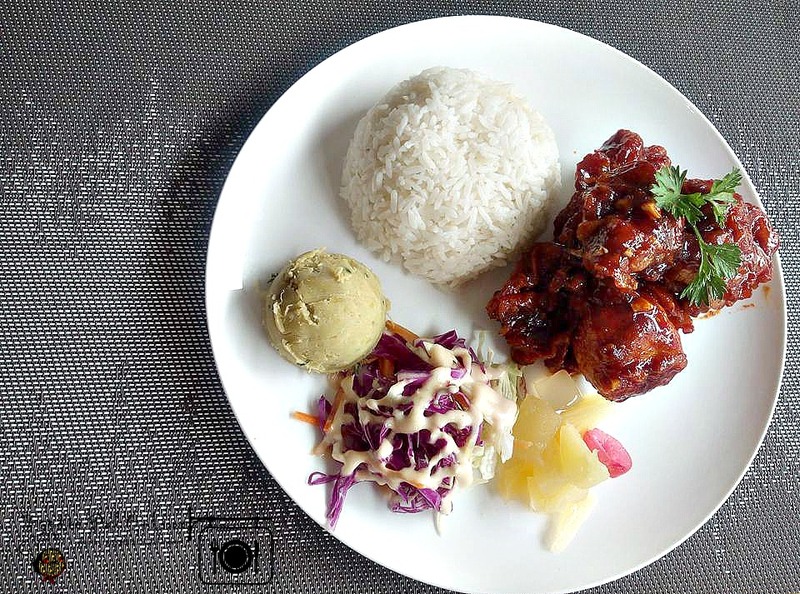 The sauce itself really give good chewy-tender texture to the meat. Promise you're going to ask for more, it will change the way you taste meaty goodness! 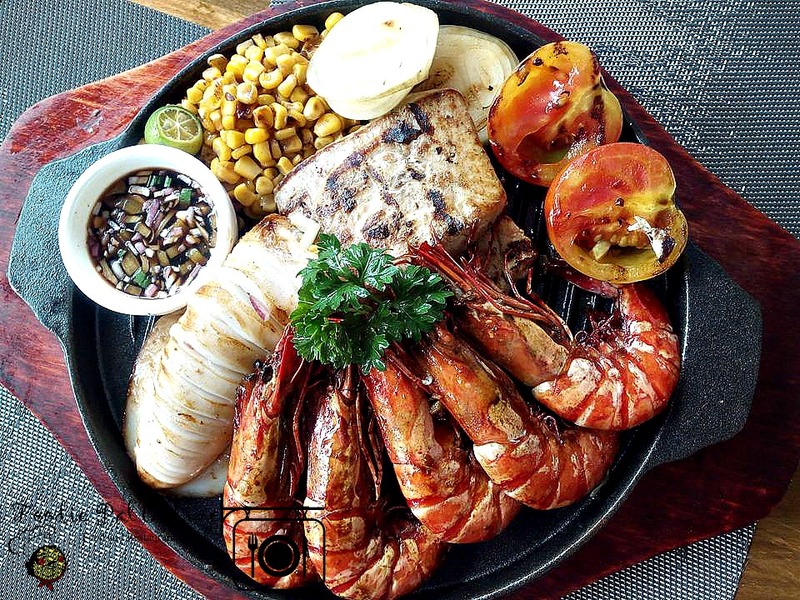 Seafood Special - mouthwatering seafood dishes, including prawns, squids, fish added with the condiments/seasoning to balance your palate. 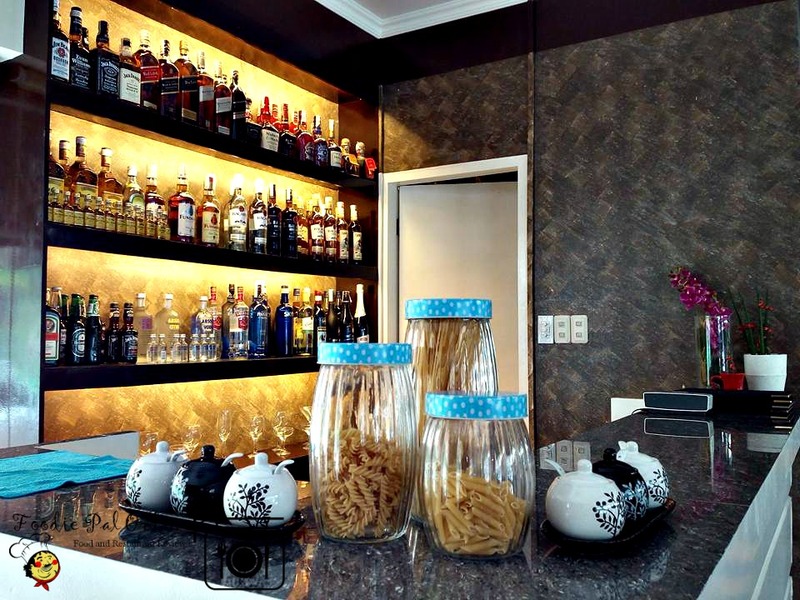 Because they start as a bar, they also serve cocktail drinks which is very refreshing that will slake your thirst! Thanks +JonasLabagala ...na'achieve ko na yung photos..super nice. Mao jud Mommy Vernz...let's go back to the Potions and have something to eat. Everything looks good. The Baby Back Ribs & the Seafood Special seem to be perfect for mini get-togethers. I like that Potions Grill & Restobar have a function room. This usually is a plus for restaurants. Yes Russ, the Bb Back Ribs and Seafood special is their special menu they can offer for a mini-meetup with friends. 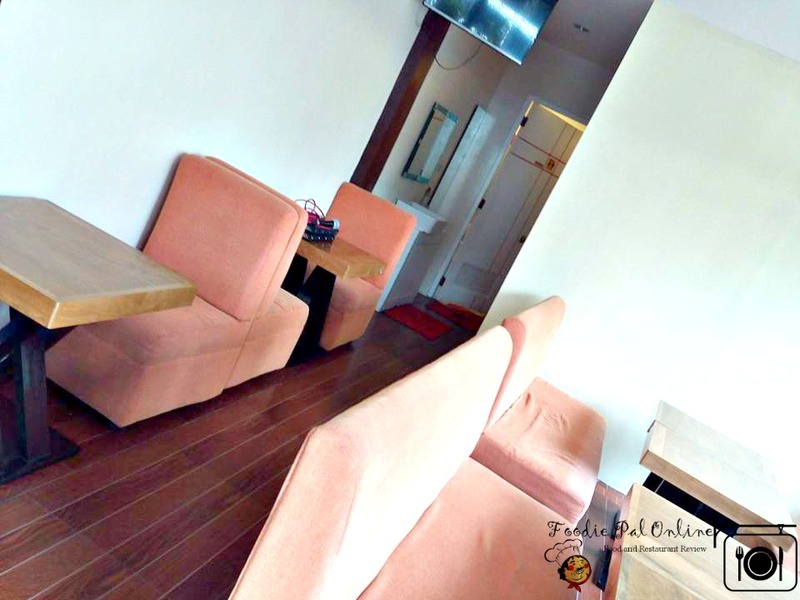 And to have a function room in a restaurant is a plus to cater more clients. Thanks. The environment looks great and the food looks yummy! This is super nice! 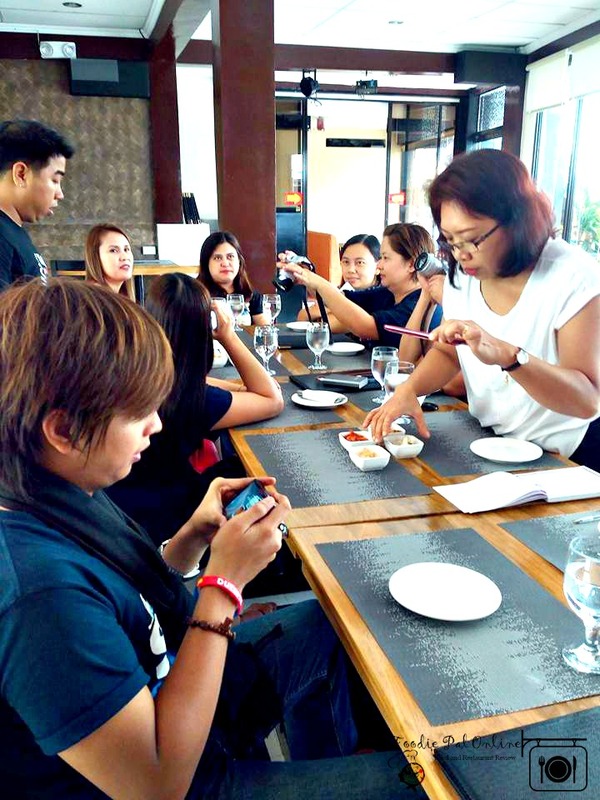 Free tasting is very great for bloggers, I think, it's the moment wherein, the foods are the the center of the event. The place is good and the food.....great indeed! They do have a very vibrant ambiance. The food also looks and taste so good. Based on the picture, the place does look simple. However, your 5-star rating of the food is the most important! They are about to be a year old, and good to see they are going strong. I'm vegetarian, but still everything makes me want to visit. 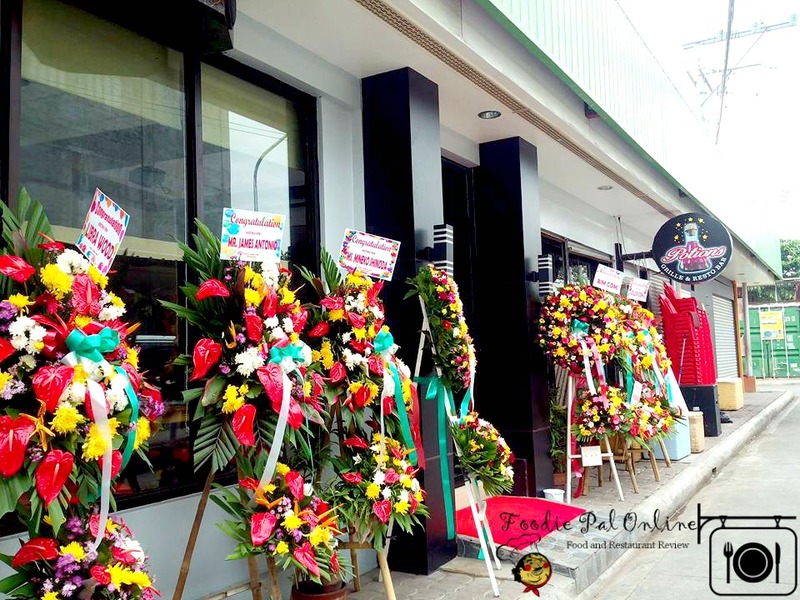 Gamjatang soup would probably I want to try when I get the chance to visit this beanery in Davao. I'm always a big lover of soup and I find it very tempting and delicious. That's a good mix of cuisine! Would love to try that out if ever we visit! I live in Davao and I might say that restos are sprouting left and right. I haven't tried this joint yet even though my workplace is just nearby. I might invite some friends here. Everything looks good. Hi Jill, hope you can join us next time. Food looks super yummy and full of flavours. Honcho, sweet crispy potato are totally gorgeous but never heard of Bilbao. Hello Pooja, Bilbao is a sausage. A. Spanish sausage generally made from pork and beef with lots of paprika. You seemed to have a great gathering with your other blogger friends. The place looks bringht n clean. As long as food gets 5-stars, I ll go and visit such places. The setup of the place looks pretty simple but I love that this restaurant offers different varieties of food. It's nearing its anniversary next month! 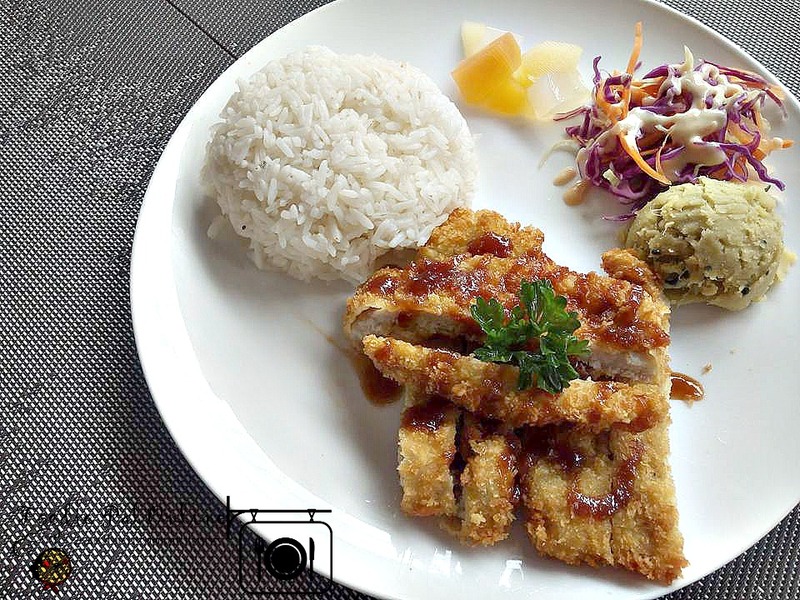 Great food shots and that makes me salivate and wanting to fly to Davao soon. Their prices are like here in Manila now. What an interesting combination of food~ You get korean and Japanese and... western? 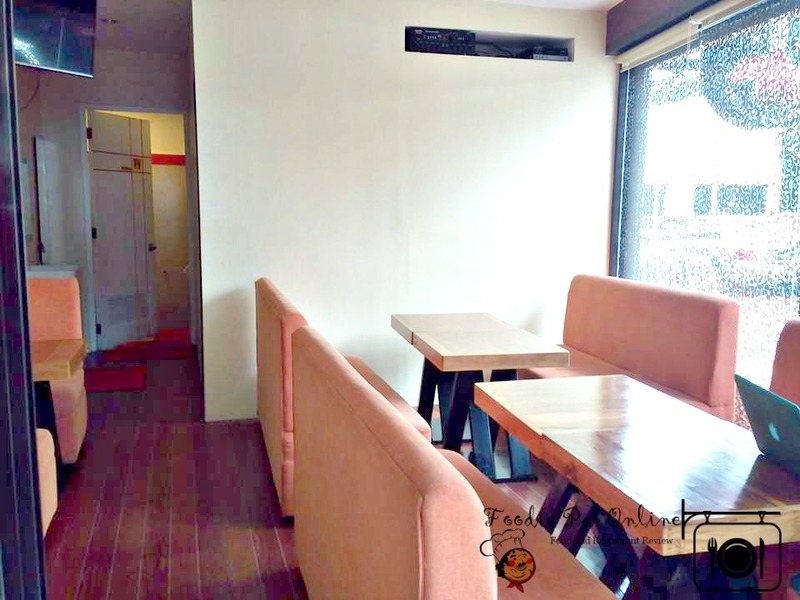 There's nothing special about the design of the place but the food looks pretty legit! I like the place, it is so cozy! The foods look so tempting too!